Get the best of both worlds with hybrid bikes that combine the rugged off-road capabilities of mountain bikes with the effortless ride quality of road bikes to give riders a practical one-bike solution for any occasion. 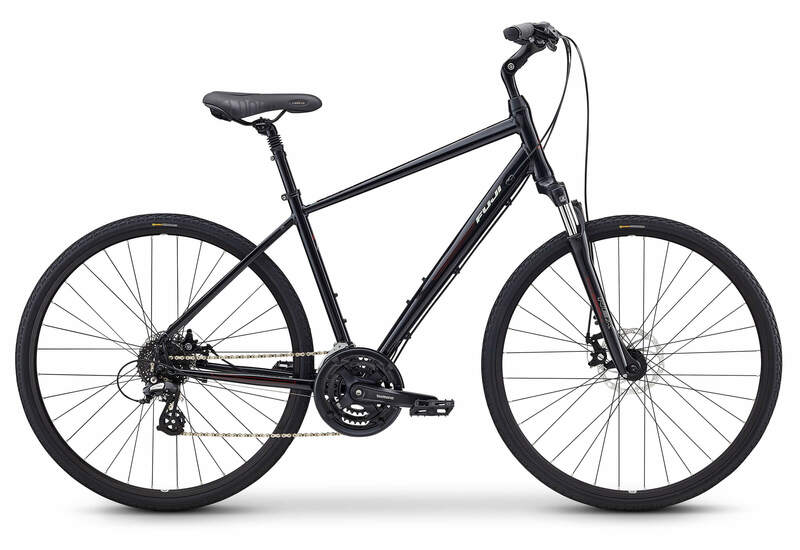 Hybrid bikes feature front suspension, an excellent feature to have when commuting on any terrain that gives these bikes their outstanding ride quality. The addition of disc brakes means that you can feel comfortable traveling at speed on these hybrid bikes with the knowledge that you’ve got a capable set of binders under you. Our rentals are for a 24 hour period from when you pick-up your bicycle. Bicycles are to be returned to the same store you picked them up from. We can not guarantee color availability during reservation. Bicycles are available to be picked up from both of our store locations on the day of your reservation for daily rentals. If you prefer your bicycle to be delivered, select from our weekly rental options. Would you like to add the following options to your bicycle rental? The hybrid bike features an aluminum frame with a modern aesthetic & features. 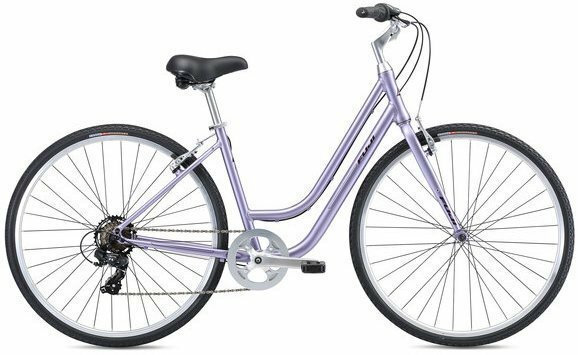 An excellent choice for beginner & recreational cyclist that want to go from the pavement to the bike path, with comfort & versatility remaining paramount in its design. 7128 S. Virginia Dare Trail Rd. We are currently taking reservations for the 2019 season. Reserve online, or give us a call! Reserve early as some products, especially golf carts and GEM Cars, will sell out during busy weeks! Our stores are currently closed for the winter and will be re-opening for the 2019 season in early Spring. Check back for exact day as it approaches. We are currently accepting online reservations for rentals from May 1, 2019 and later.